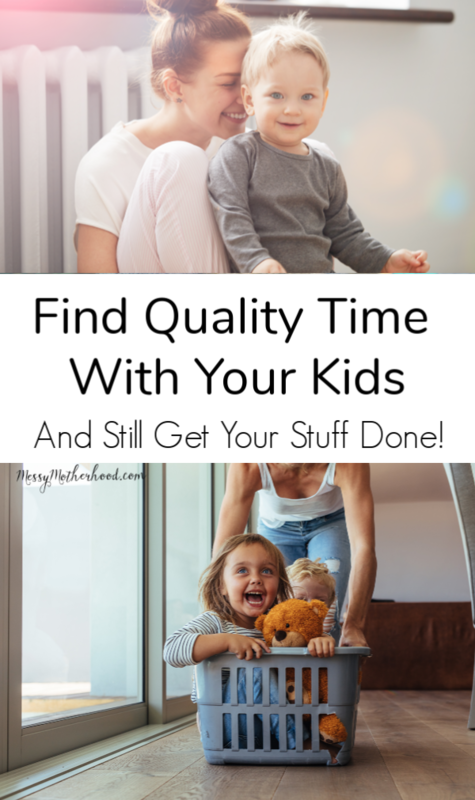 Find Quality Time With Your Kids...And Still Get Stuff Done! 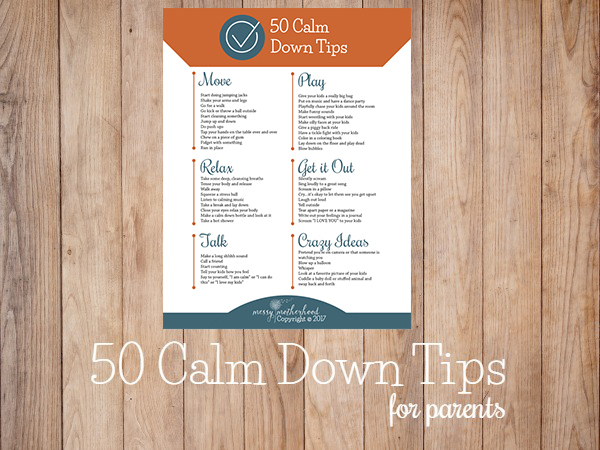 Find Quality Time With Your Kids…And Still Get Stuff Done! I’m standing in the laundry room, moving a load from the washer to the dryer with one load waiting to go in, and another that needs to be folded. As I’m hunched over, pulling clothes out of the wash, I hear little footsteps and my 5 year old’s voice behind me. I swear this is the hundredth time he’s asked me to play today. Every time I turn around, this boy asks me to play. And I do play. I play all the time. Actually, I just spent the better part of an hour helping him build his LEGO police station and fire station and all the cars that go with them. I took a break to get some laundry done. But my boy is only happy when I’m near him. Every time I step away to do anything I need or want to do, he’s calling me back. I admit, I’m getting a bit frustrated. I’ve tried everything it seems. I include him in the chores and what I’m doing. I take frequent breaks to play with him, we even have special time for us just to play together. I have tried teaching him how to play independently. He has quiet time in his room every day and I even did independent playtime with him when he was younger. I have tried. But, his need for attention is part of his personality, it’s just who he is. I know my son wants my attention, but right now, I need to get my stuff done. A combination of guilt and frustration take over me. I feel defeated and frustrated because I can never live up to his need for attention. I know his love language is attention, but it still gets under my skin. Instead of acting on my frustration, I pause and think. I get an idea…a brilliant idea! With the timer set, I finish loading and unloading the laundry and even get the clean load folded and put away. It’s amazing how much I can do without kids underfoot. The timer goes off and he finds me in milliseconds. I stop what I’m doing and I’m all his. We play LEGO together and we’re both happy. He gets the playtime he desires, and I got something checked off my list. It’s a win-win. Since that day, I continue to use a timer and he’s learning to wait. It’s even gotten to the point that he’ll ask to use the timer when he see’s that I’m busy. It’s been a great tool but there are some tricks to make it work. When I use the timer , I have to actually stop working and be with my son when the timer goes off, even if I’m not done yet. By following through, I’m showing him that he matters and that I can keep my promises. If I ignore the timer or ask for more time, that trust will be broken and he won’t believe me when I say I’ll be done. I’m getting my stuff done faster too! Knowing that I have a finite amount of time to complete my tasks, gets me working faster, so I’m actually getting MORE done in those 20 minutes than I normally would have. Nothing gets me working faster than a timer! There are moments in my day when I just don’t feel like playing. I’m tired or I have a lot of work to do and I find it hard to connect with him because I’m distracted. On those days, I use the timer differently. I’ll let him know that I only have 30 minutes (or however long I can give him) and then I have to go do some of my work. After my work is done, then I’ll come back and play with him. This is also working beautifully. For the minutes that I promise to play, I have to give him and his brother 100% of my time. I can’t be on my phone, I can’t be multitasking. That time is playtime. It’s not fair to them to say I’ll be present, and then not be. My phone can wait, the laundry can wait, the dishes can wait. Now is my time to connect with my children. We’ve made a rough schedule together. We both put things on there that we’d like to have and the visual sets the expectation that it’s time for me to get work done while they have quiet play time or free play.. or what ever we designate that part of the day for. If it doesn’t feel like it’s working out we talk about moving something around. Like time outside to the morning instead of the afternoon. The fact that we make the schedule together helps give them that sense of some self control. I love this idea. My 3 year old plays independently some of the time, but it seems like she always wants me to play when I’m in the middle of something else. I will definitely keep this in mind. I think I need to set the timer. This is a great idea. My 3 and 5 year olds are always asking me to play with them and it does feel like a lot of the time I’m putting them off, but my “in a minute” turns into 15 minutes and then before I know it, it’s time to make dinner. I really need to make a point to “set the timer” before the day they stop asking. I thought I was the only one. My 4 year old is my miracle baby also and he is definitely a mommy’s boy. He wants me to play all the time and I try to as much as possible. I’m an older mom (46) and there are few people my age who have kids his age so socialization is limited for me as well as him. I’m hoping pre-k helps also but if not I guess I’ll be playing trains until he outgrows them. It is definitely challenging but I try to keep my priorities straight. Thank you Amanda. This is one of my biggest issues. I’m definitely going to try this!! I have a little complicated girl that requires a lot of attention, she is my only child and demands a lot of my time. Now she is 6, and expects me to be with her all day, sometimes even when she is with more children playing. I do not know what to do, I’ve tried to assign homework near me, tell her it’s a big girl, etc. In the school she have no problem, but at home or when I am near, she tell “mommy, mommy, mommy mommy….”. A year ago she was very independent but I don´t know what happened, now she can´t take a step without me. I work from 9am to 6pm, and I’d tried to share much more time I have with her, for her it is not enough. My husband wants to help me but “NO”… that’s her answer, “I want my Mommy”. My daughter is 4 and I started doing this awhile ago. 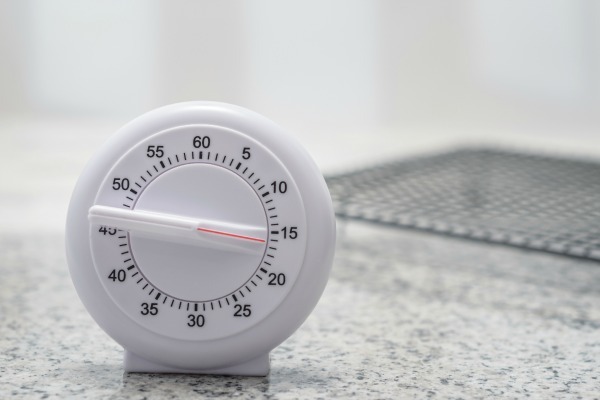 I think it’s pretty effective, but of course now I feel like are lives are always dictated by a “timer.” The guilt now is “great my daughter thinks that I only have short amounts of time for her and when that timer goes off, I’m moving on to better things.” It’s weird. I think it helps, but there is definitely guilt when she says “Mommy, can you play with me? We can set the timer if you want.” It feels guilty in the reverse, too. “Mommy, can you play with me? We can set the timer for when you aren’t too busy to play.” Will there ever be anything that is guilt-free in parenting?! I am an only child as well and I needed, and loved, playing on my own as a kid! She’s just not there and may never get there, which is fine. But you’re right – it is tough to hear things like, “You NEVER play with me!” or “you always make me do all the work around here!” especially when I make a real effort to play with her and do most of the chores myself. Then I feel resentful and frankly, just don’t want to play. Vicious cycle. I will definitely try this. Thank you for the idea!!!! Such a top idea! This is definitely something I Will do with my son! Trying to make my way in the blogging world right now so I need to have some clear boundaries for myself and work. I’m a huge fan of timers for lots of things but had never thought of using one for me! Had been doing this for years…… Works like a charm! Great post! We use the ipad timer frequently. One thing that is important for my son is that he sets the time and hits the start button. Gives him more control over the situation after we’ve decided on the time limit. Amanda, I LOVE THIS! 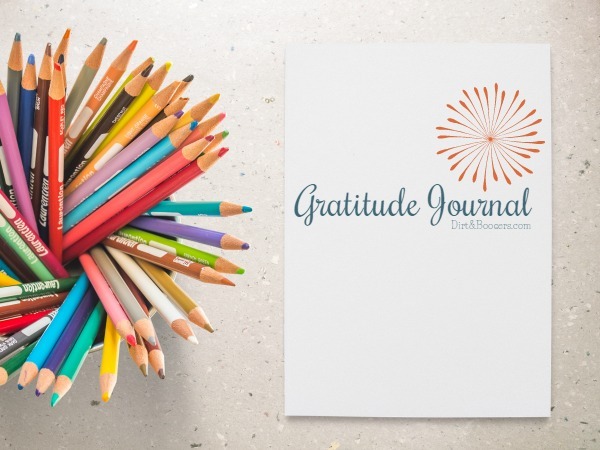 Sharing tomorrow – I never connected that my daughter’s love language is attention. I thought I had her figured out, but this is such an obvious one. We already have success with the timer, but the need for attention is all-consuming. Getting her to bed without screaming has been a four year task, and she is ecstatic on the nights when I’m so tired I go to bed at the same time as her. She simply can’t stand that I’m doing anything else. At least I know where to go from here. Thank you so much for this post! I’ve been wanting to do the timer thing but wasn’t sure how to implement it. Now I do! This will be used starting tomorrow! 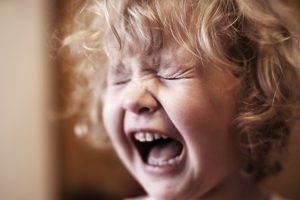 I have a 4 year old behaving the same way. I know it’s also important for him to learn to entertain himself too. I love the advice! I often feel defeated too; I want my child to play and use his imagination without technology, but he’ll only do if if he has company.. He’s an only child and when I get home from work I just want to cuddle and relax with him, without technology. We have about 45 minutes before our bedtime routine and I like that I can ask for 15 minutes to relax with him and enjoy his presence and then give him 30 minutes of undivided play time- all reinforced with a timer. I really look forward to implementing this and hope it works. Thanks! Yes! Yes! YEEESSSSS! This is the story of my life. At first I was thinking he must be an only child. But then you mentioned his brother!!! I have two boys and they sometimes play together great! But for the most part I’m his favorite toy! My second son can entertain himself for hours. This is excellent advise! I’m going to the store tomorrow to buy a timer!!! Thank you! !!!! That’s just like my two boys. My youngest can play for hours by himself, but my oldest is always under foot. I hope the timer helps! It’s a lifesaver around here! My daughter is only one, but I see the constant wanting attention already. We don’t necessarily have to be playing, but we have to be sitting on the floor with her 24/7. I think she may not understand the timer right now, but I’m going to file this idea for later. Thanks! This is so great. I use timers a lot, but I’d never thought to use it this way. Definitely trying this! Why don’t you let your child help you fold the laundry? You’ll get stuff done and you’ll be doing it together. My kids love helping load the washer and dryer and my daughter is crazy about folding her own clothes. They’re not as neat and nice as if I do if myself, but who cares? The drawers always end up messy anyway. She did it herself and is proud that she’s learning something new, and we get to spend time together. A lot of times I do, and it’s actually my five-year-old’s job to put away his own laundry. I often include them in chores. The point is that sometimes I things that I’m doing that I need, or just want, to do alone. I think it’s important that my kids can learn to handle being bored and learn to be patient and to wait. I LOVE this idea. I’ve been using it for over a year now and my son responds to it REALLY well (right from the start too). I use the timer for EVERYTHING. Timeout, unloading the dish washer uninterupted, sitting on the potty for potty training, “I read” time at night (as we could sit there for 15 minutes with him just flipping through the book after I’ve read it to him). I use a 1:1/age:minute ruler for him and try to go no more than 10 minutes when I need to keep him out from under foot. And I ALWAYS make sure I tell him I’m setting the timer AND what needs to/will happen when it sounds. I absolutely love this…I can completely identify with that feeling of exasperation .. I have a sweet 5 yo daughter (only child) who can play well for only so long by herself before I here those words…”Mommy can you play with me..” Some days it’s great, others I just can’t focus. You have helped with both my situations.. The timer works 2 ways..
We’ve been using the timer to overcome the frustration on both sides for quite some time. But the issue has changed to our boy’s asking when the timer will go off, every couple of minutes. Now it’s even more frustrating! Well that’s frustrating. I’d try using one of the old timers where you had to turn the dial to set it. Color over the numbers in five minute increments. So, 0-5 minutes would be green, 5-10 minutes yellow, and 10-15 minutes red…or whatever colors you want. Then they can see how much time is left on the timer. Send them to the timer when they ask how much time is left. Maybe that will help?! I have 5 kids so I’ve scheduled 15 minutes a day of alone time with each of them. It’s hard but things go so much better when I get that alone time with them. The kids don’t argue as much and obedience increases. I like knowing I have schedule time to get things done and they like knowing they have scheduled alone time with me to look forward to. I’m not perfect at it and sometimes life gets in the way but it does help. This is a great idea!!! My son is exactly the same and it drives me insane. I give him a lot of my time, but it’s never enough for him. We use the timer for bedtime quite often, but will be using it as you have described from now on…so good! Great idea. I know a Mom who uses a song for clean up time and they race to clean up before the song is over. 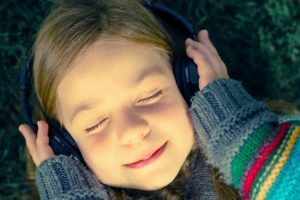 Maybe a few songs on a playlist could help younger kids with the time concept. I may try that myself. I use a timer on my phone in the bath for “play/chillax” time (while I stay in the bathroom of course) or he would be in there forever. Then sometimes I add a little for a treat for good behavior. We also bought a clock that turns green when he can get out of bed in the mornings. 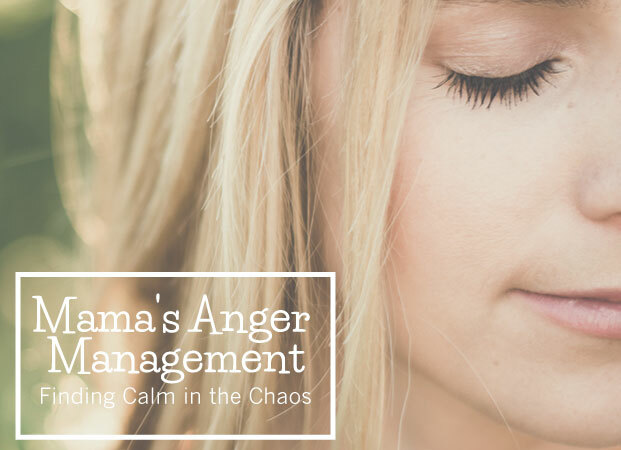 Time can be a difficult concept for kids and myself alike. My son is 5 and an only child and would love for me to play with him all the time even though he can and will play on his own. He “just loves me too much” he says when he won’t let me go to the bathroom alone etc. I do include him on chores and he loves laundry day, but sometimes you just need a few minutes to get things done without help. Thanks for helping me remember I am not alone and the timercan go both ways. Excellent post. My son is the same, every second of the day he wants me to play. Timer is an excellent idea thank you. I love this! Thanks you for some great advice!